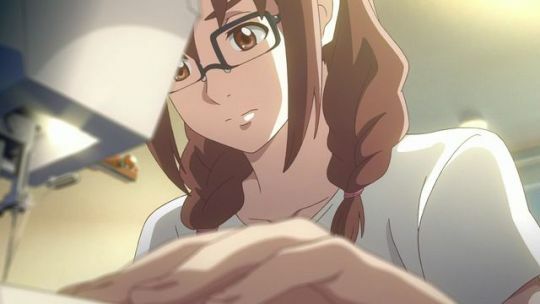 Flavors of Youth also known as Shikioriori is the collaborative anime project between Japan's Comix Wave Films and China's Haoliners. 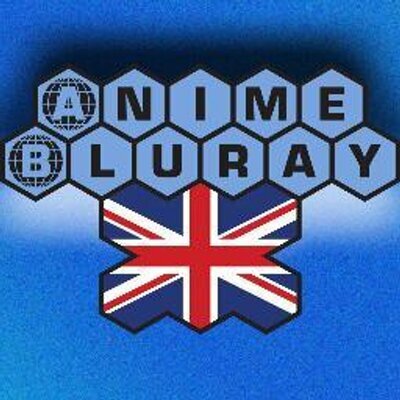 A visually stunning and emotionally edgy anime movie that hit the Japanese theaters this August and released internationally by Netflix. 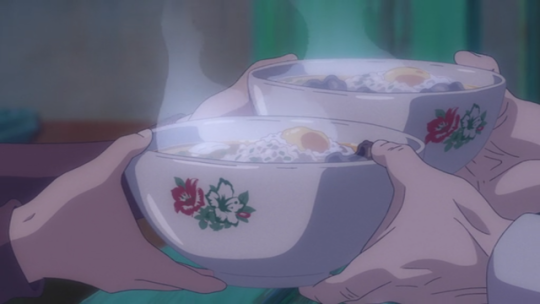 The story of Flavors of Youth is divided into three (3) segments. Sounds familiar? 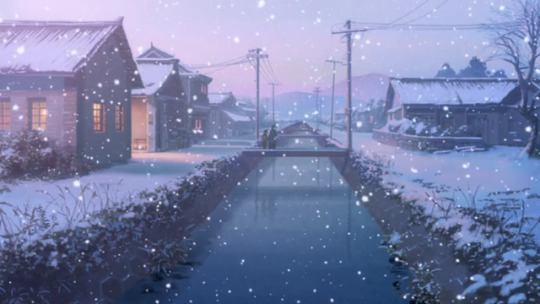 Well, I have to bring forth Makoto Shinkai's 5 Centimeters per Second (5 cm/s) here. 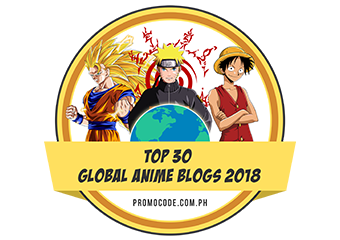 It is a 3-part anime movie from CoMix Wave Films and the animation is simply as stunning as Flavors of Youth too. 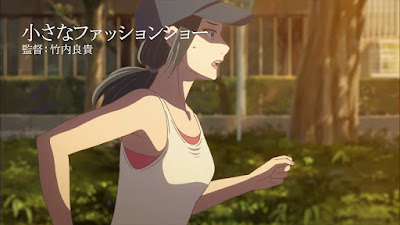 Narration-wise, the delivery is exemplary through there are seriously differences too between the two films but I will not delve into that and let's continue on tackling Flavors of Youth. The first part of the film is a rather nostalgic ride with mild drama. 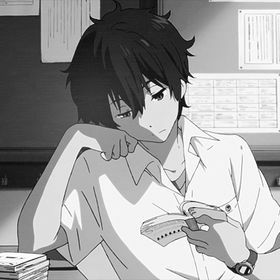 A realization of getting older and feeling of losing all those precious memories from childhood and teenage days are overwhelming. However, at the end it gives off the feeling of "Thank God, I am finally home" ambiance. Personally, this is my favorite segment of the movie. The second part is a story about sisterly drama of realization, growing up, coming to terms with one's own weakness and opening one's heart and dreams. This is life. This is adulthood. This is a reverberating story that anyone could relate no matter what path someone took to follow in life. 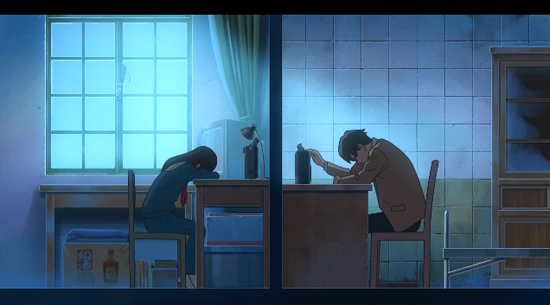 The third part is a story of young love, friendship and coming to terms with mistakes done in the past. This is a heartwarming story of dreams, regrets and moving forward while embracing your current self, and finding hope in your current circumstances. 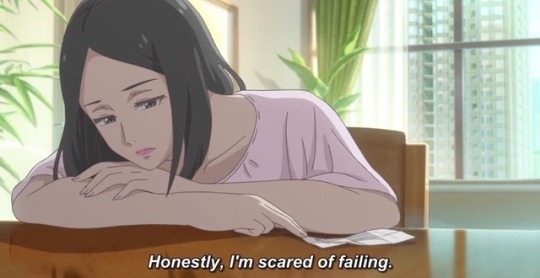 In general, Flavors of Youth desires to showcase the realization of life, of entering adulthood while also remembering the lessons that we experienced and learned from our younger years. As this experiences will enable us to cope up with reality and let go of old and regretful emotions that may hinder us on reaching our fated destinations in life. 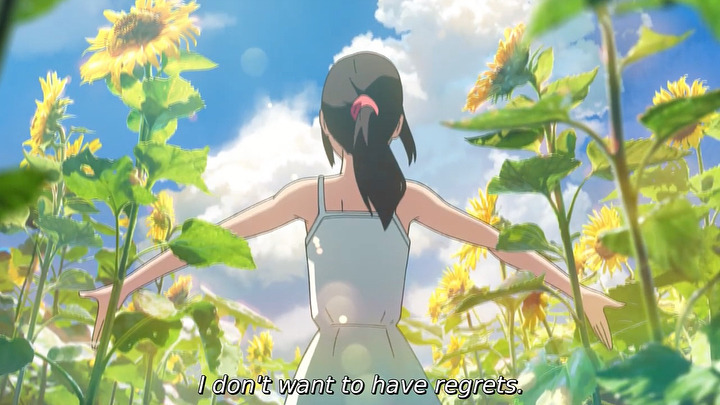 Flavors of Youth showed us to take a deep breath, looked at the past objectively, cherished its memories and once again focus in the present while staying positive and face what the future may bring with hope, love, maturity and enthusiasm.